As social media evangelists, HeadRed often participate in Twitter networking hours as it’s a great way to connect with other local businesses. To promote what we do, we like to provide some helpful and useful tips to show that we know what we’re talking about, and as such – we’ve created this latest whitepaper to help you get the most out of the Twitter hours. What will the guide tell you? What are Twitter networking hours? Why should you engage in Twitter hours? 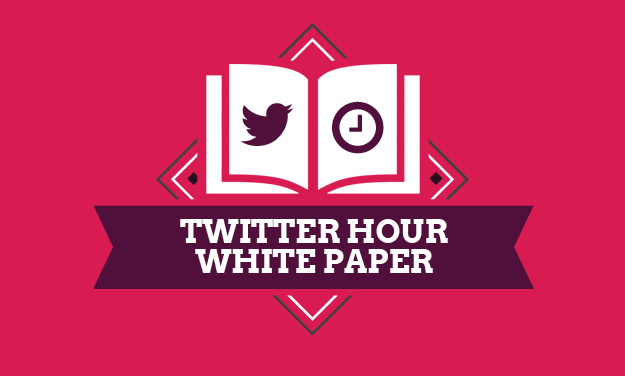 Download the Twitter Hours Whitepaper! If you’ve read the guide, please comment below to let us know your thoughts, or if you have any questions.